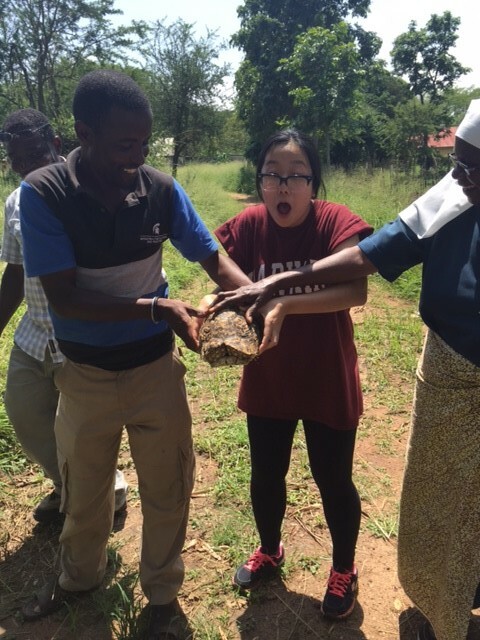 When our students travel to Tanzania through our Study Abroad course, their understanding of the world is profoundly altered. Assumptions are challenged, career plans are questioned, and they return to their lives eager to find their purpose and contribute tangible impacts. As institutions of higher education, it is our challenge to support students in both gaining high-impact experiences AND helping them to integrate these experiences within their academic and professional goals. How can we support students who yearn to return and go deeper with the projects and issues that first captured their passions and sense of purpose? Please know that our students are serious about their projects. Danielle has already started a reusable sanitary pad project that will allow girls to go to school during their periods while also supporting economic empowerment. 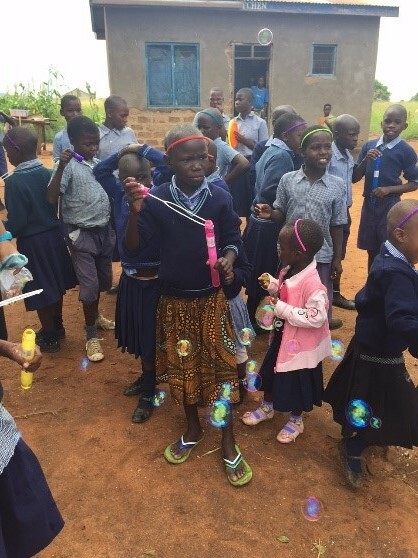 She has already funded training and hopes to bring supplies and materials to help get the sewing project off the ground. 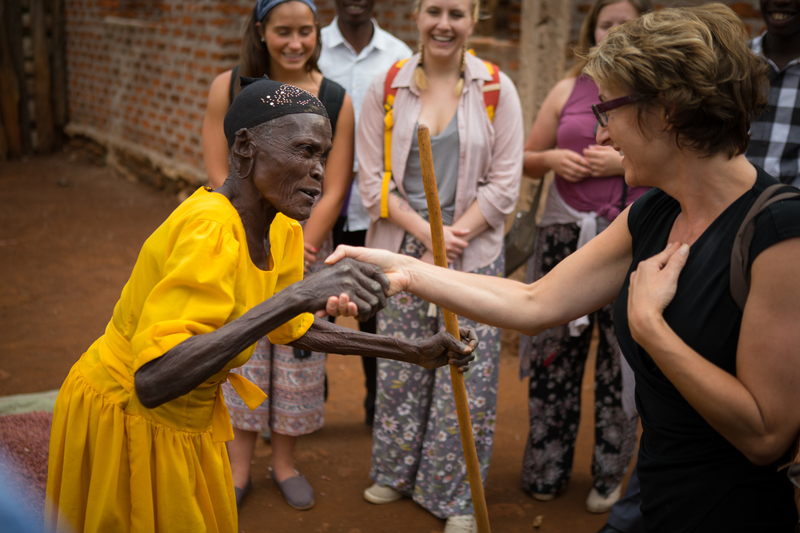 Lyndsey is focused on women’s health and specifically the practice of Female Genital Cutting (FGM) that is still prevalent in the Mara Region. She hopes to work with Children’s Dignity Forum to help educate girls and men while exploring the intersections between health, education and community. Matthew is ready to put his Engineering education into practice, working with leaders in Musoma and Tarime on projects related to water purification and sanitation, both major challenges that intersect with community development. Please consider making a donation of any size through visiting our crowdfunding campaign. Once you become a donor, we will send you updates with additional details about our partners and student projects. Also, please share the link via your networks and social media platforms. We need your help to make this project a reality. This wonderful video of our January study abroad trip was produced by Yasin Perez, a freshman Aerospace Engineering student, and member of the UB Academies.